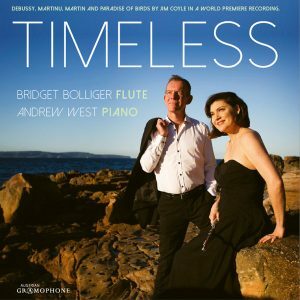 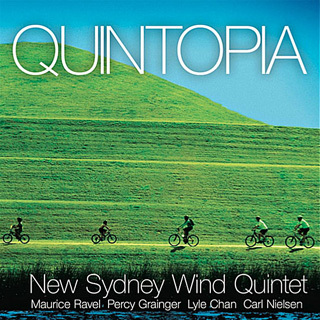 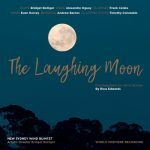 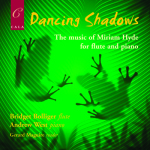 Australian flutist Bridget Bolliger, known as the artistic director of the Sydney Chamber Music Festival, presents a diverse range of works on this recital disc. 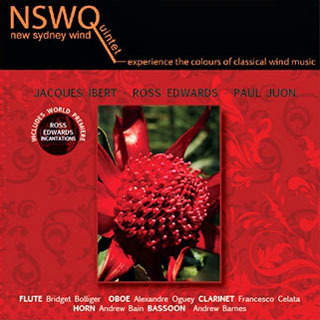 Of particular interest is the world premiere recording of Jim Coyle’s “Paradise of Birds” suite for flute and piano – a tribute to Bolliger’s home continent, and the perfect link between Europe (where all other music on this recording comes from) and Australia, where all Europeans long to spend their winter months. 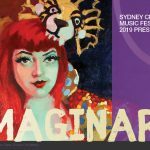 CD booklet notes are available to view at this link.